Bishop Anthony Pelt is a native Floridian, who has respectively received his B.A. in Political Science and his Masters in Public Administration at the University of Central Florida. 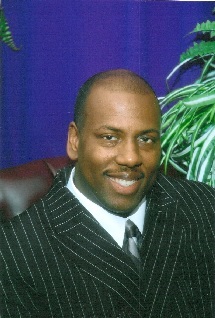 Bishop Pelt is an ordained Bishop and the Founding Senior Pastor of Radiant Living Worship Center. He served as Senior Pastor at Cathedral Church of God, Deerfield Beach, Florida; before going to serve as New York’s State Youth and Christian Education Director. He serves on the International Board of Youth and Christian Education, and also on the General Assembly Cabinet for the Church of God. Bishop Pelt is committed to implementing solid biblical teaching in ministry to elevate the people in everyday living outside of the church walls with strong belief that "Christian Education is the key to Church Elevation for the total man". 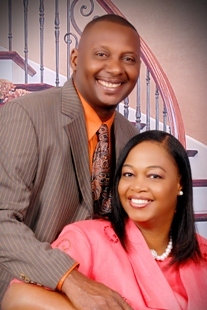 Bishop Pelt has preached throughout the States, Canada, and the Caribbean Islands. 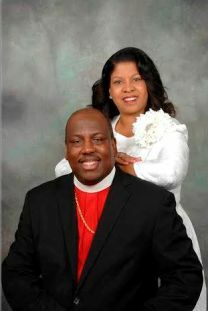 Bishop Pelt is married to (Millicent), and has three children (Imani, Tyrone and Hope).